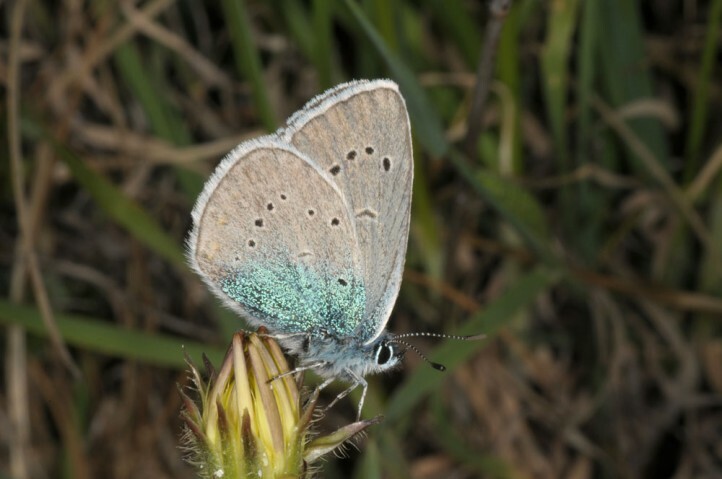 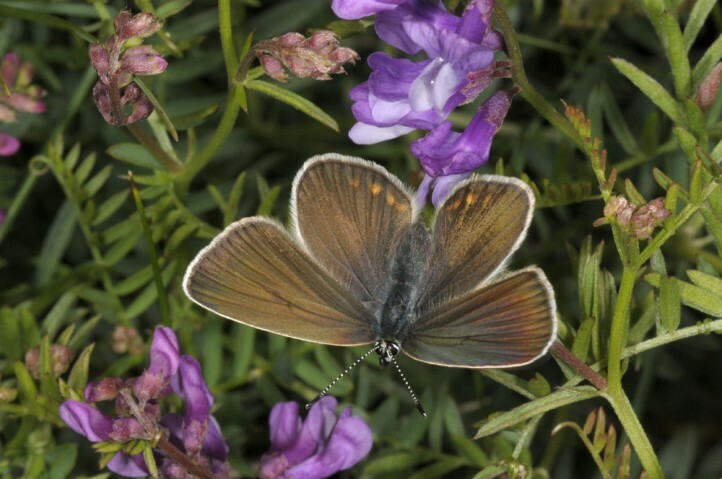 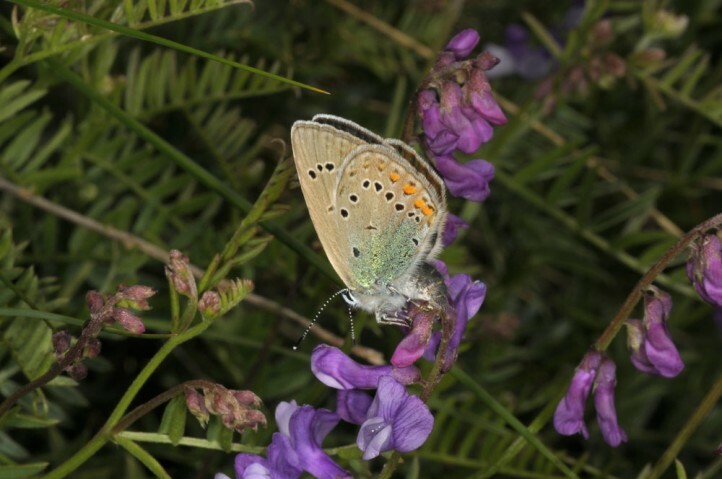 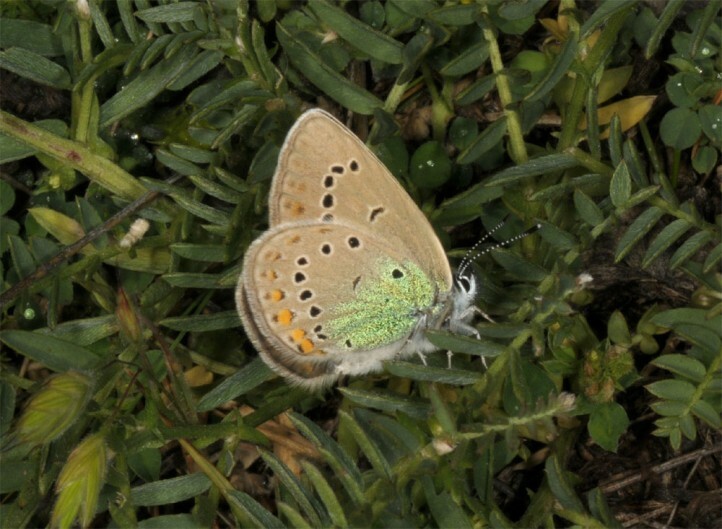 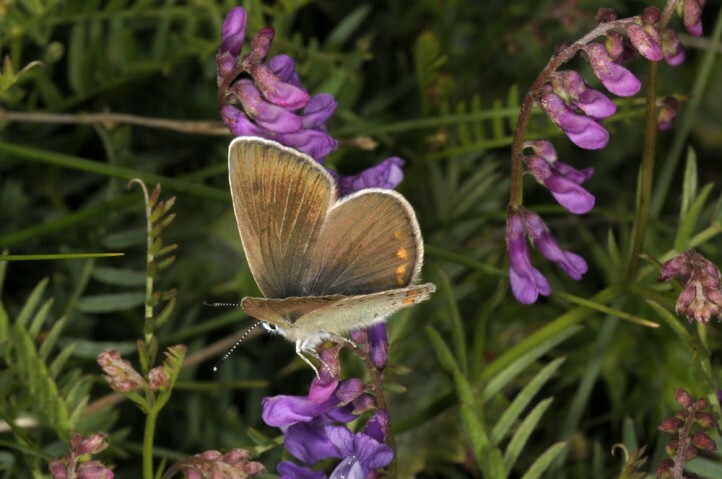 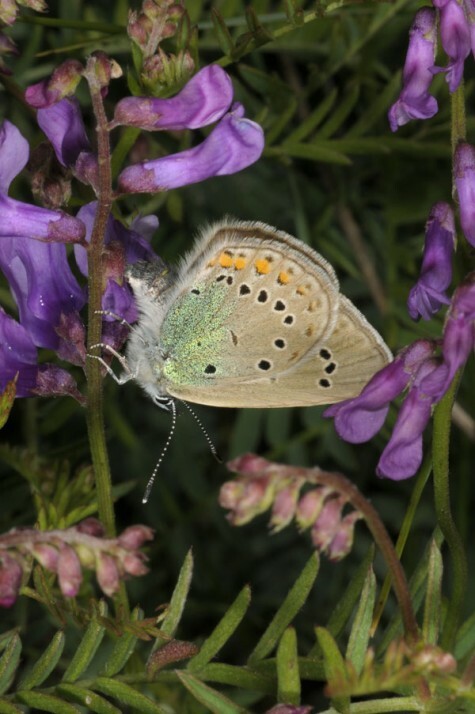 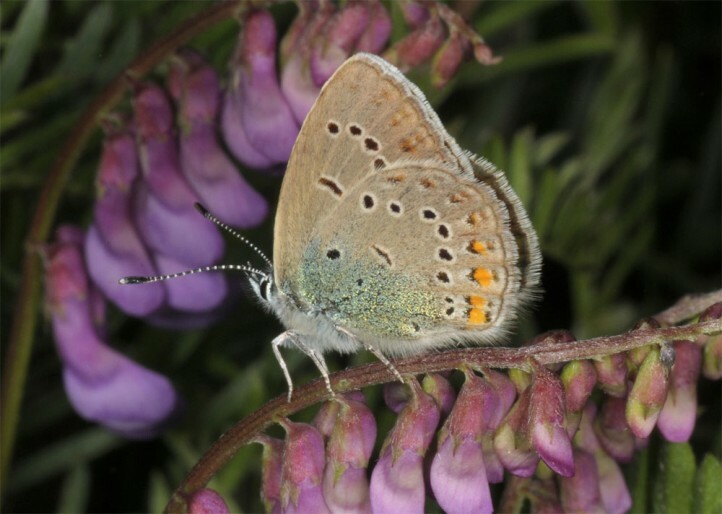 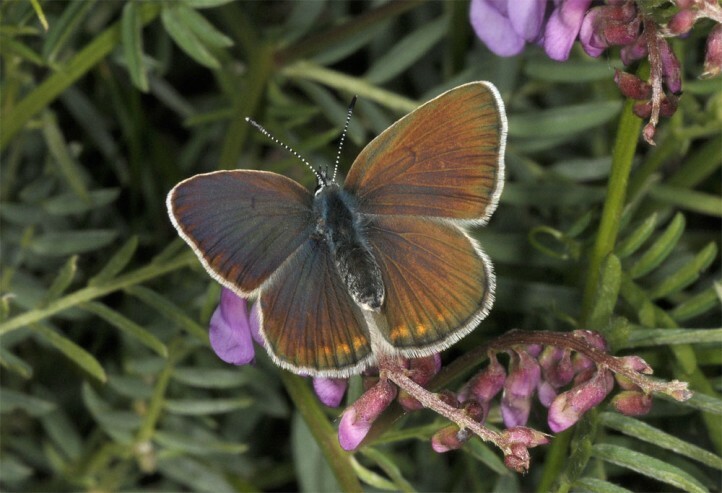 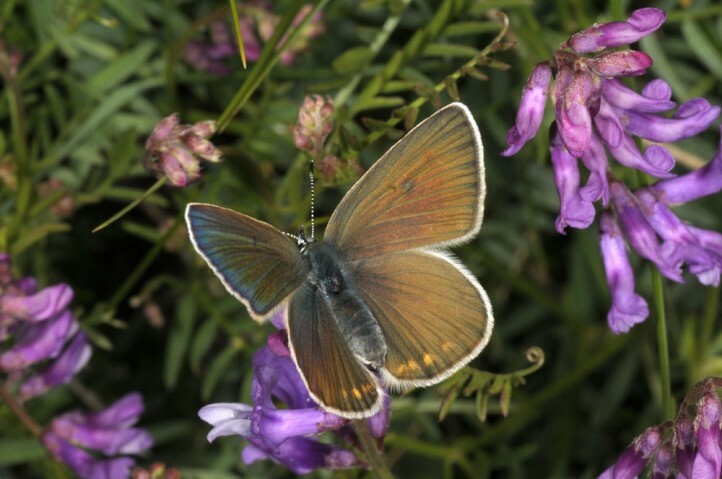 The larvae usually live on Vicia species (especially Vicia dalmatica). 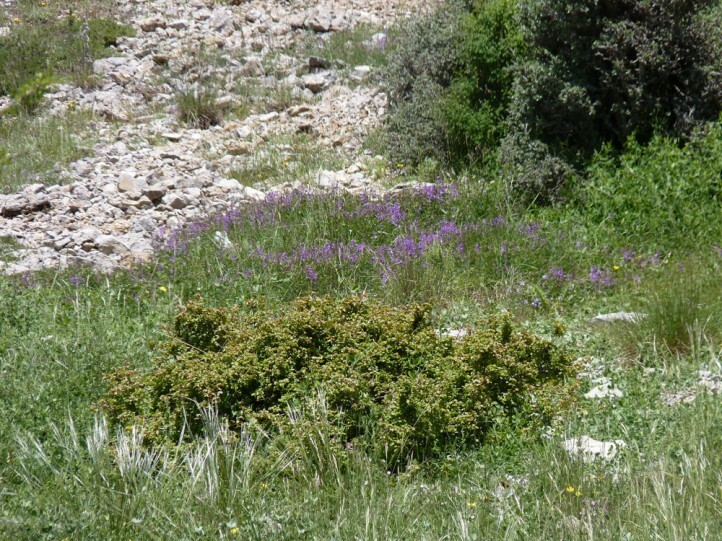 Neolysandra coelestina inhabits mountain grasslands, open scrub and stony slopes with the host plants from about 500m up to more than 2000m. 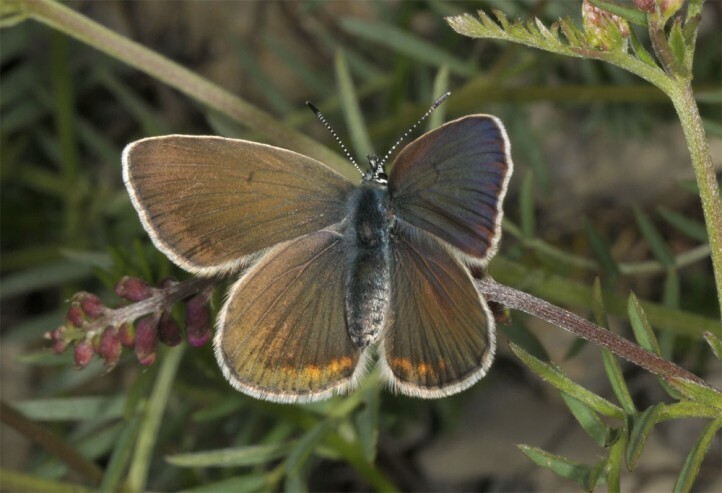 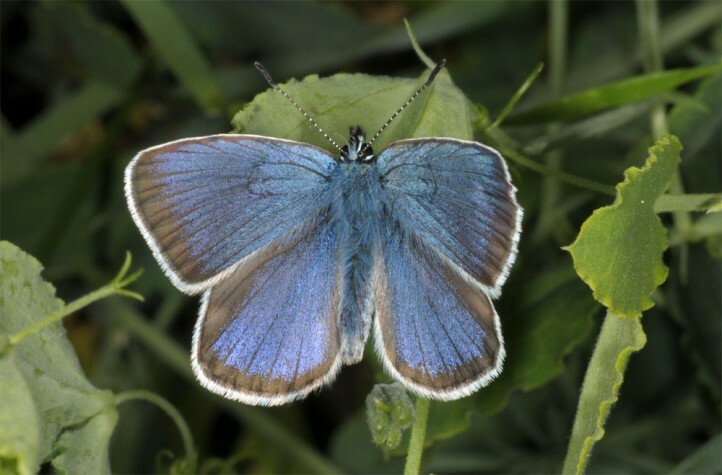 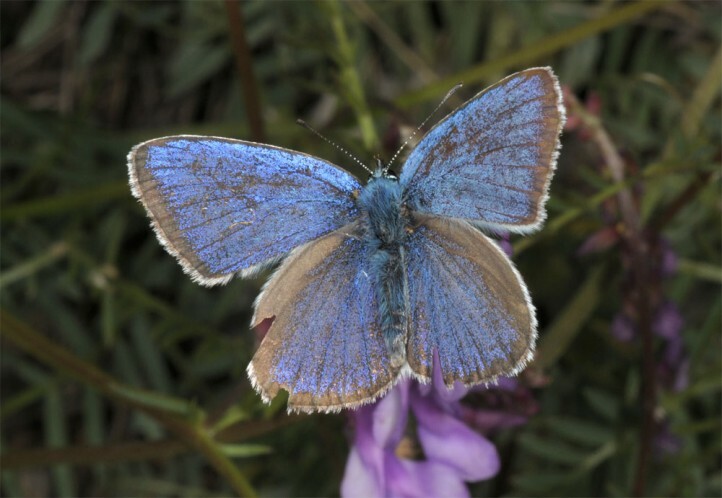 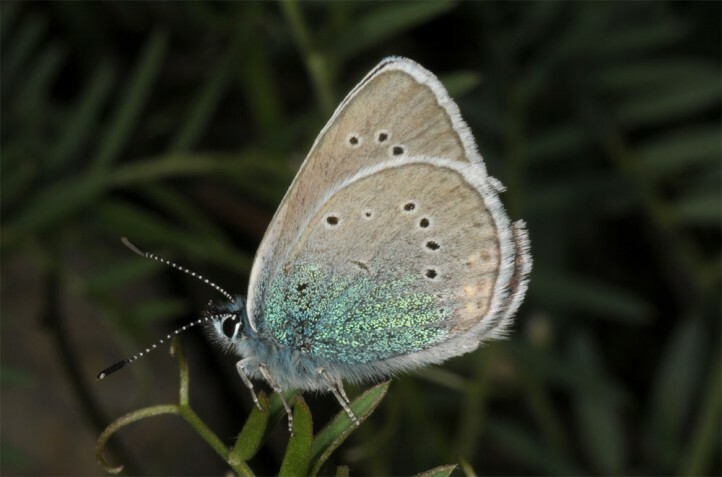 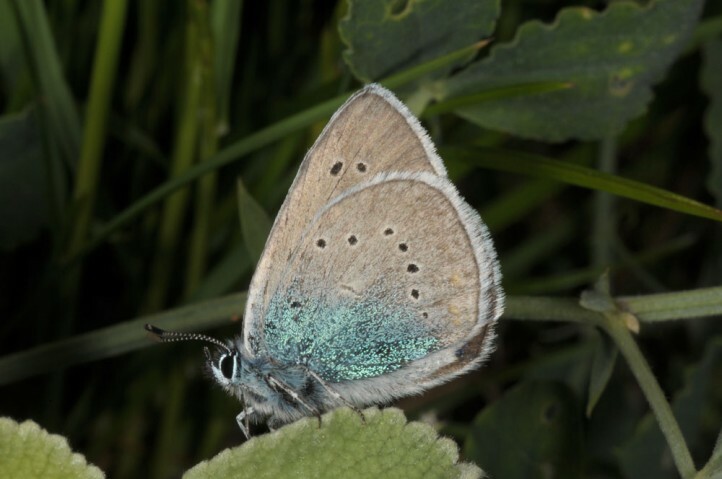 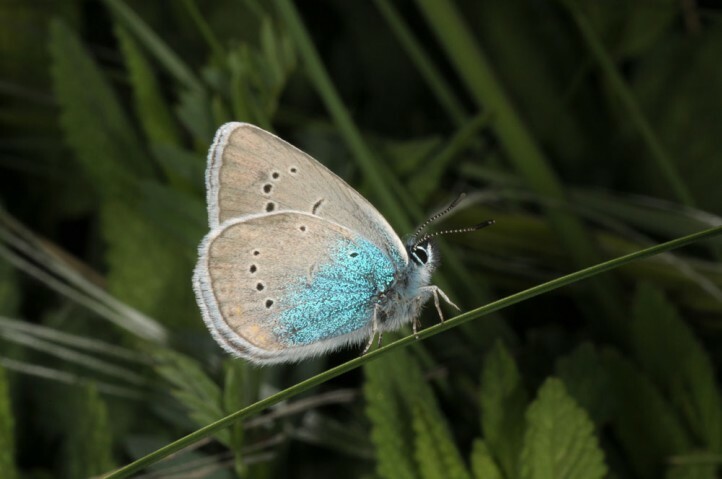 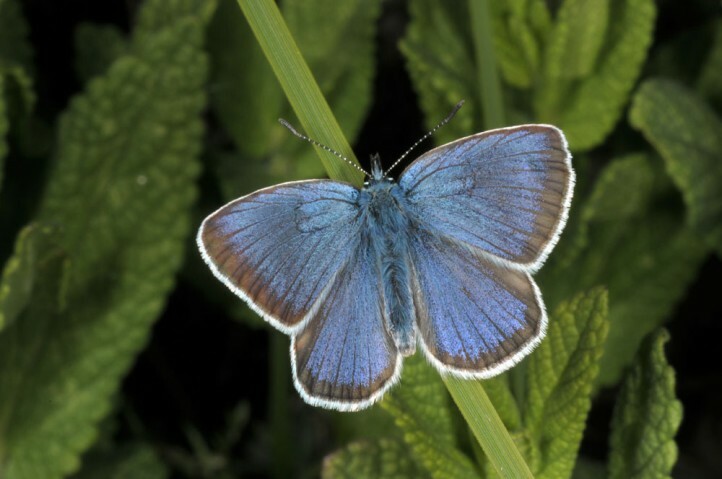 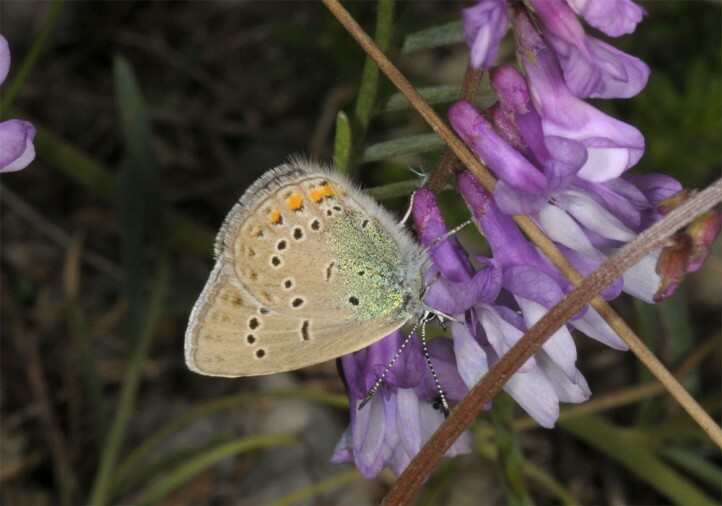 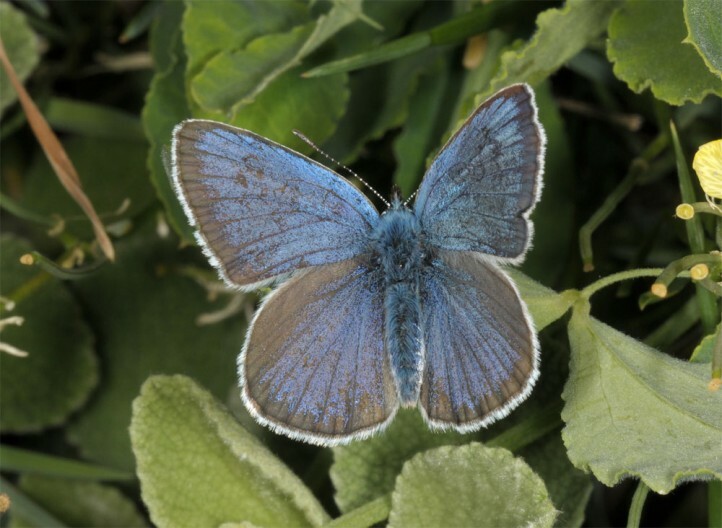 The larva hibernates and the butterflies occur between May and June (according to altitude), only rarely still in early July. 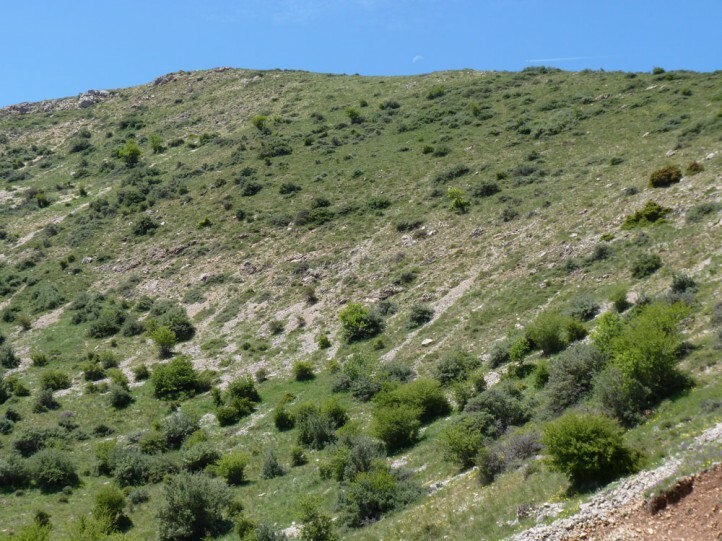 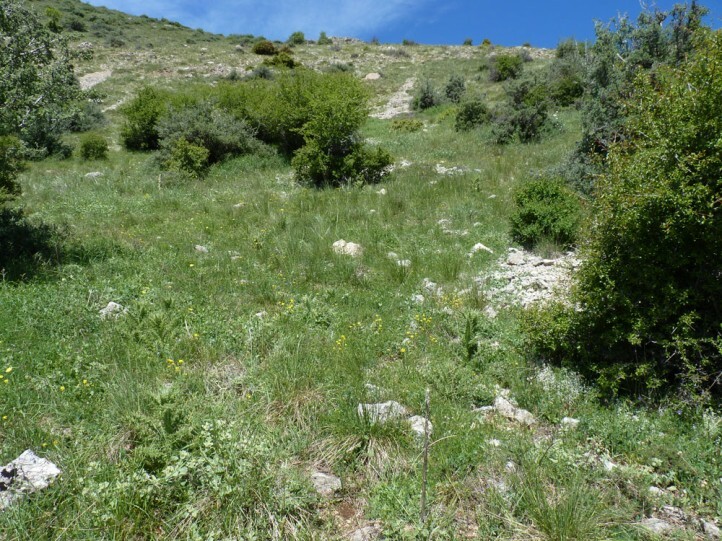 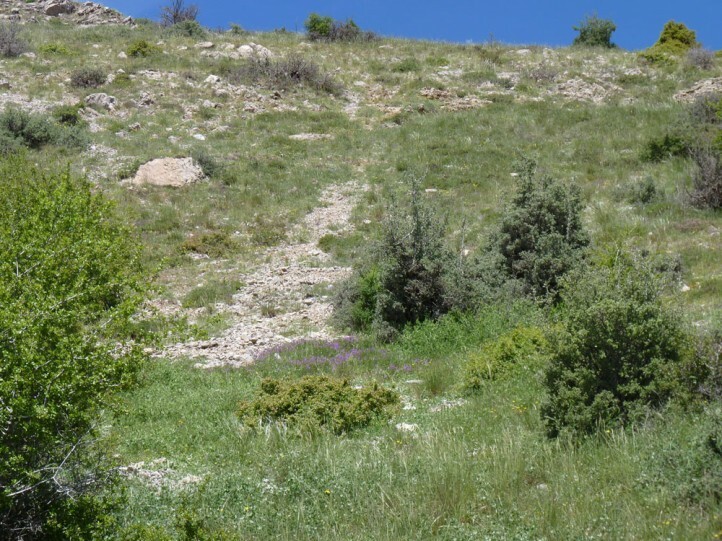 In Europe, Neolysandra coelestina is known from the Northern Peloponnese (especially Mount Chelmos and Mount Erimanthos), Central Greece near Viotía and from SE-Ukraine and S-Russia. 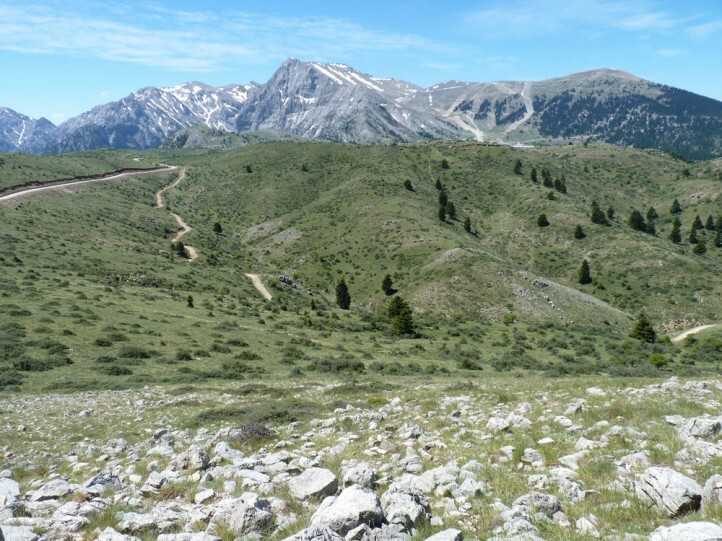 It also occurs in Asia Minor and the wider Caucasus region.